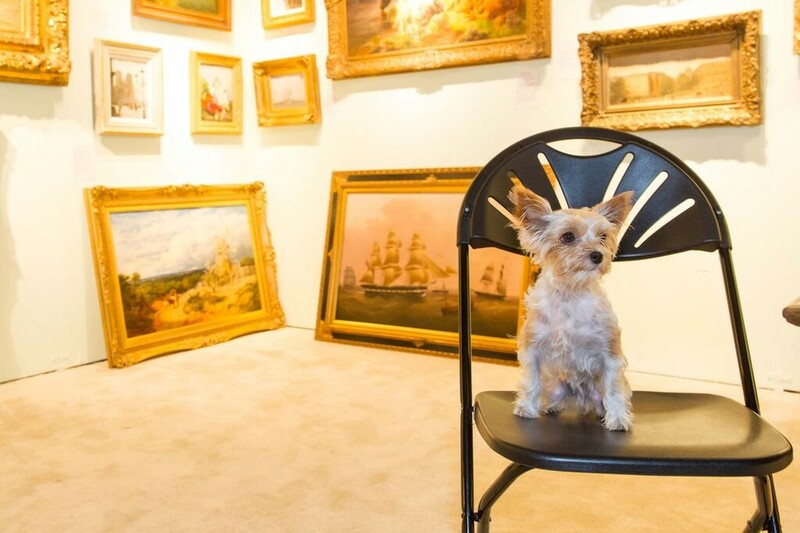 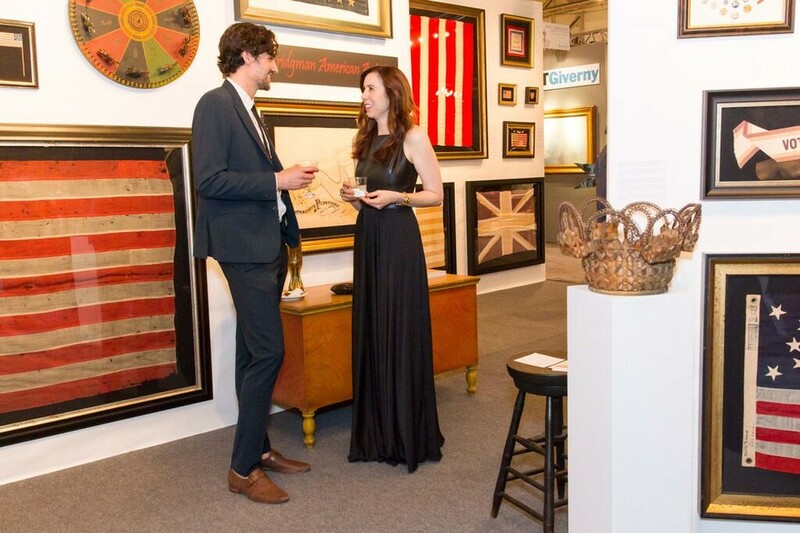 The 34th Annual San Francisco Fall Antiques Show came and went this month, taking a must-see collection of arts, antiques, and dealers from around the world with it. 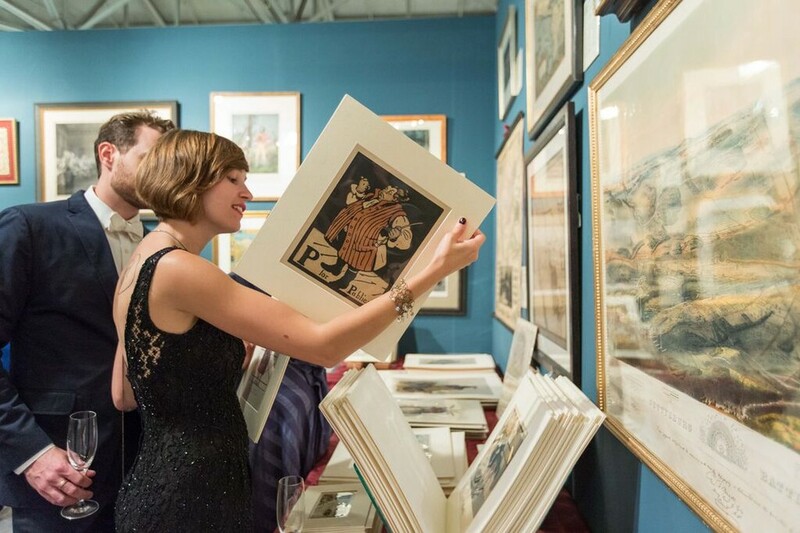 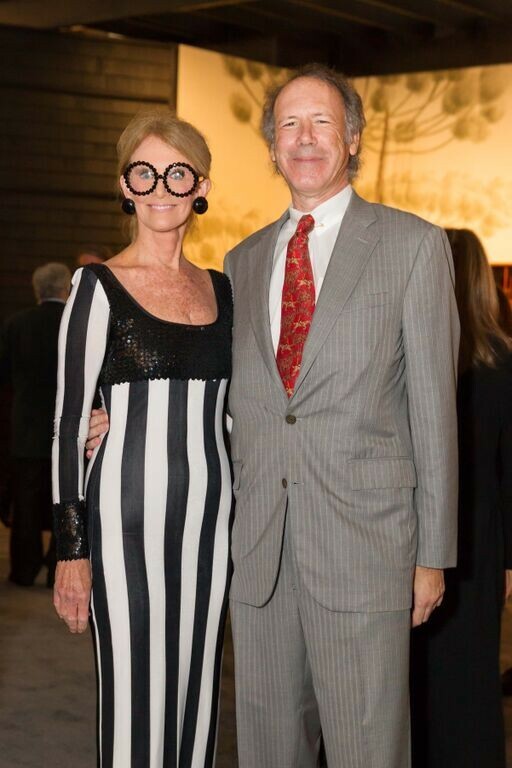 The four-day event ran from October 22nd through 25th at Fort Mason Center, during which 60 hand-selected international dealers showcased their incredible art and antiques to awe-struck patrons. 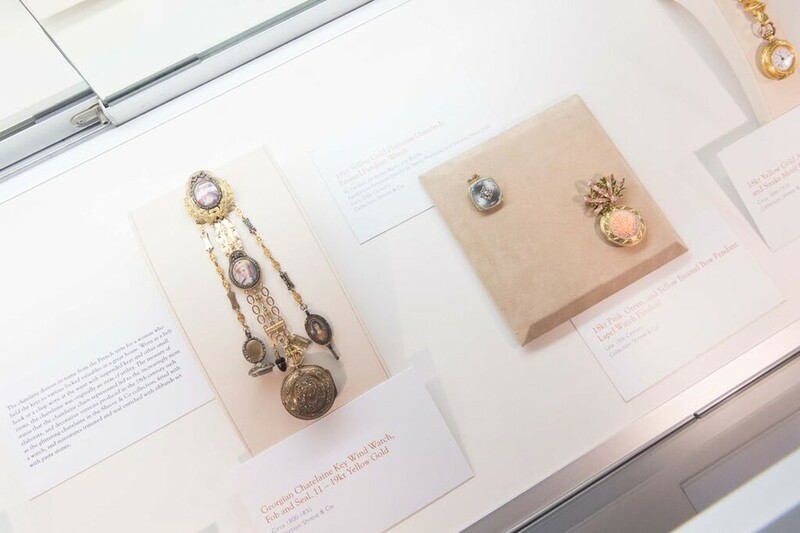 This year's theme was Time After Time: Bringing the Past Present, which focused on the lasting quality of beautiful pieces. 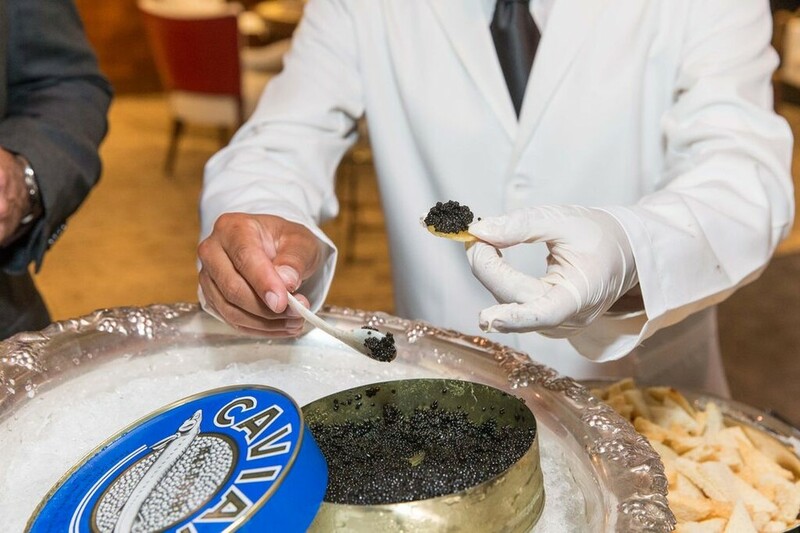 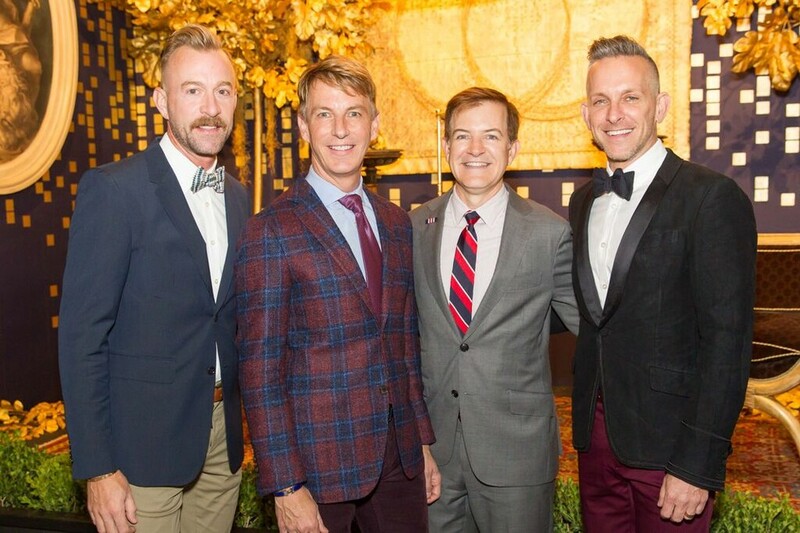 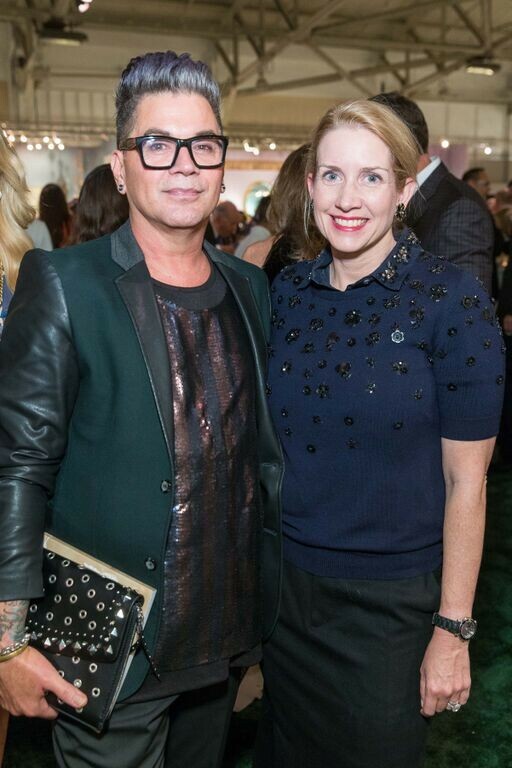 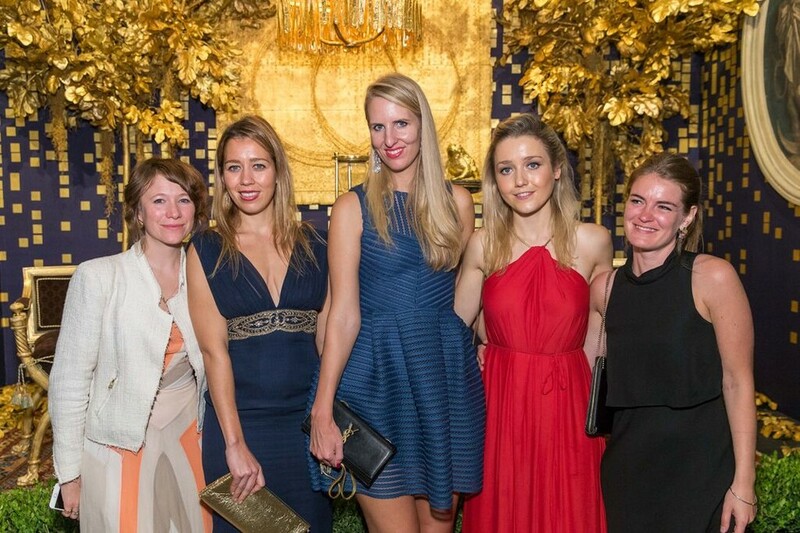 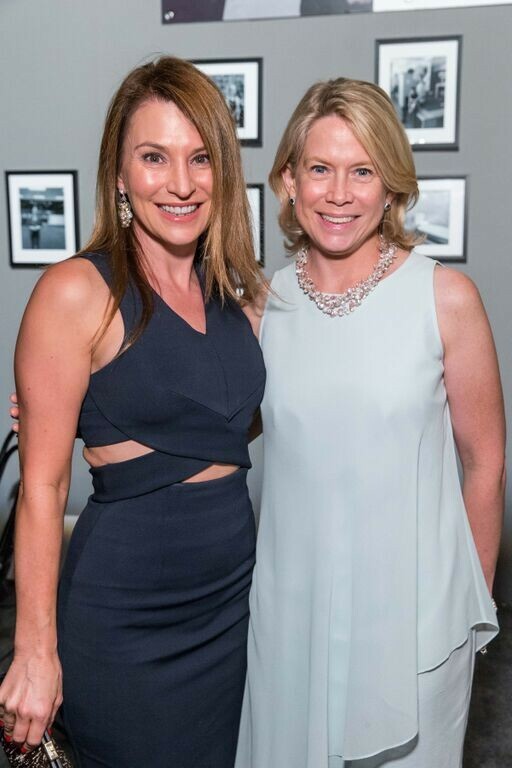 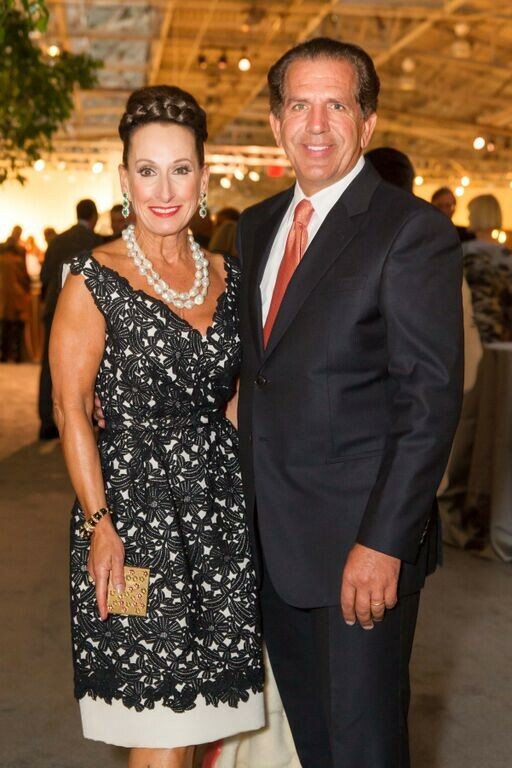 During the opening night gala on October 21st, guests enjoyed live music while nibbling on caviar and tasting Hanger One vodka cocktails, flowing Champagne, and sumptuous food. 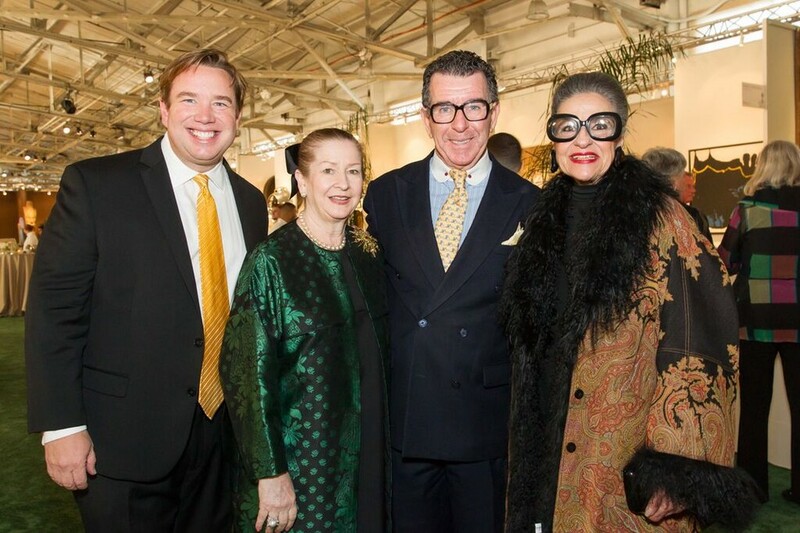 Notable guests include Jeffrey Alan Marks, fashion maven Joy Venturini Bianchi, Banana Republic's Jack Calhoun, Pamala and Ted Deikel, Jay Jeffers and Michael Purdy, Claudia Ross, Gary and OJ Shansby, Tatiana Sorokko, Trevor and Alexis Traina, Diane Adams and Glen Ross of Shreve & Co, Jake Thomas-Franklin Wall of JAKE and Project Runway, and, of course, the show's director and chair, Ariane Trimuschat and Suzanne Tucker respectively. 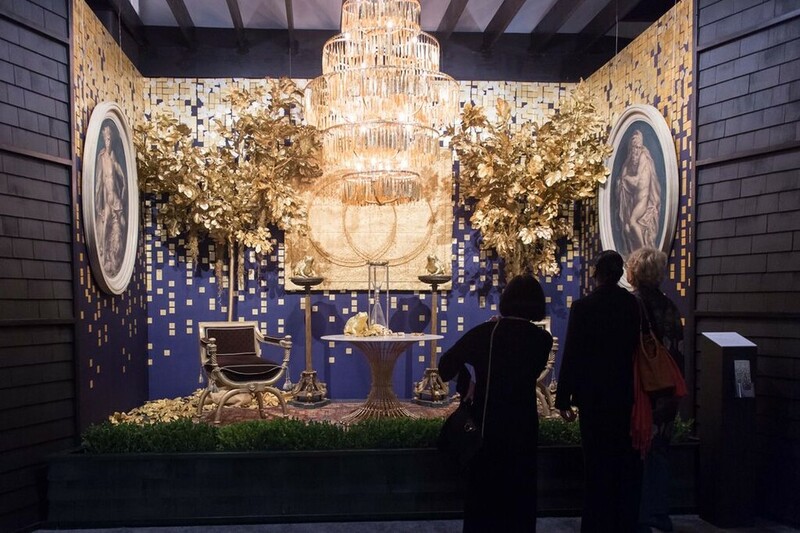 As part of the exhibit, designers Geoffrey De Sousa, Fisher Weisman, and Allison Caccoma crafted gorgeous display rooms with pieces from dealers on the floor, and lined with custom wallpaper from De Gournay House. 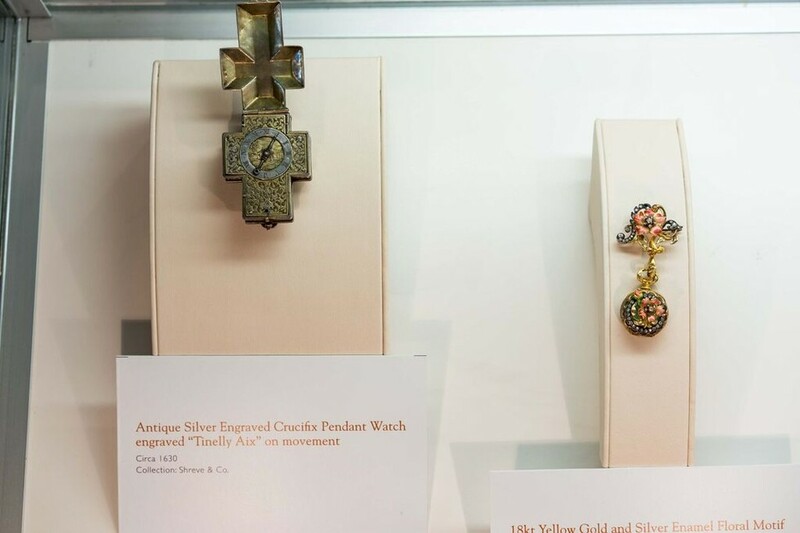 Across the grand entry hall —created by architects Ike Kligerman Barkley—Philip Bewley curated the Loan Exhibition, featuring several extremely rare, museum-queality pieces from Shreve & Co. 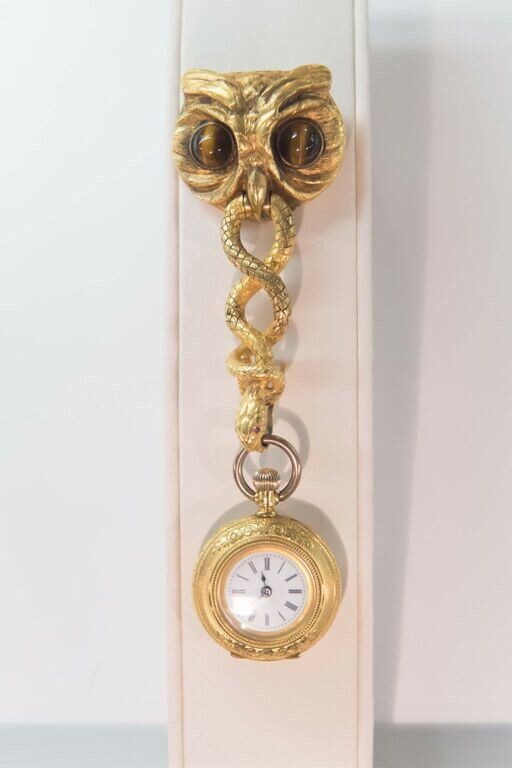 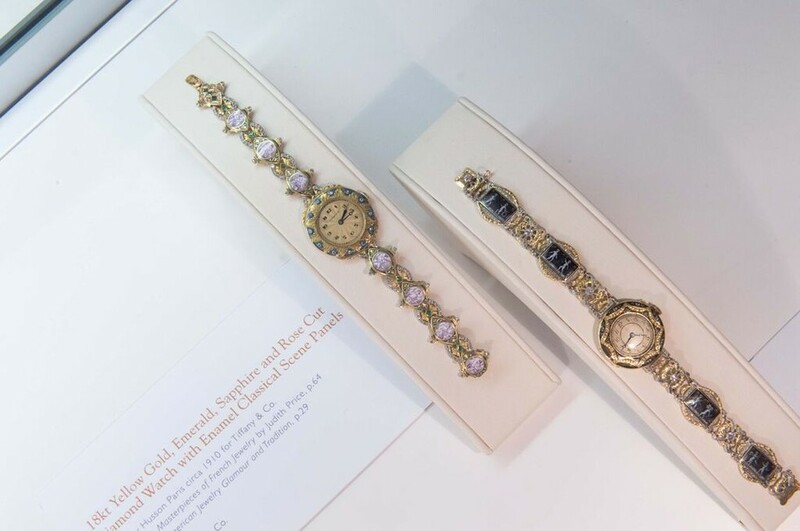 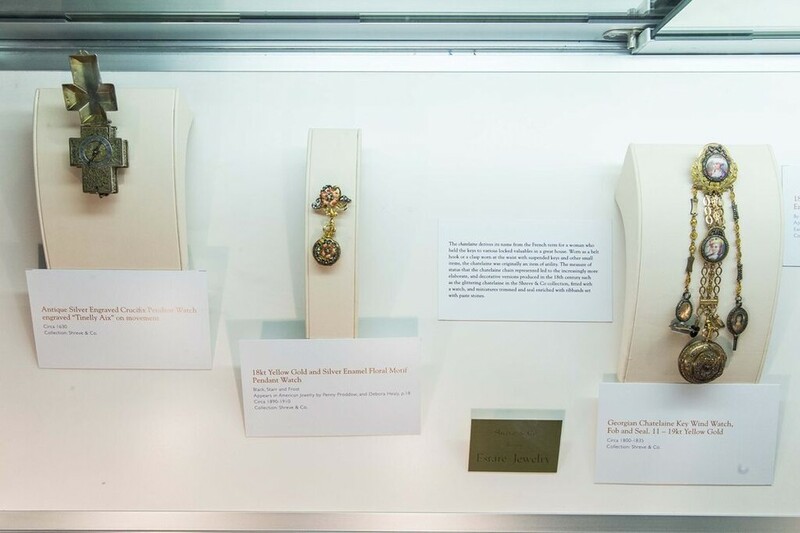 These exquisite watches and jewelry told the story of how we have kept time through the ages. 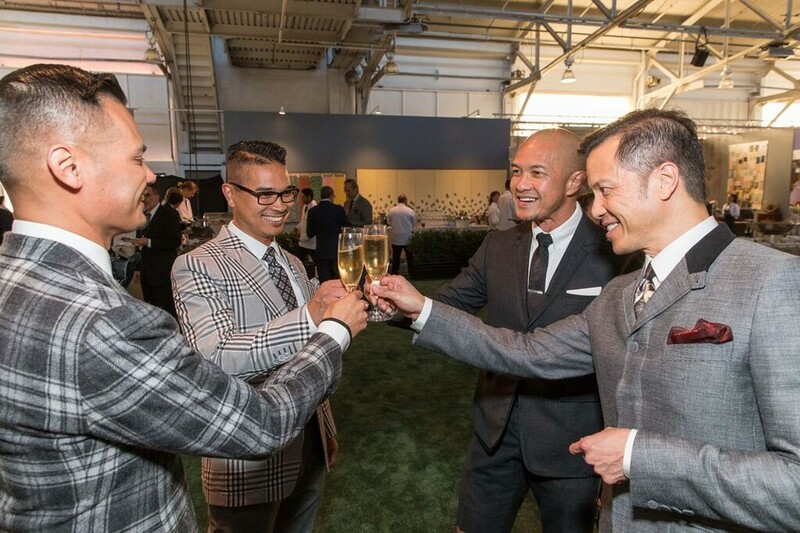 To top it all off, 100 percent of the net proceeds went to Enterprise for High School Students, a San Francisco nonprofit that offers students college and career counseling. 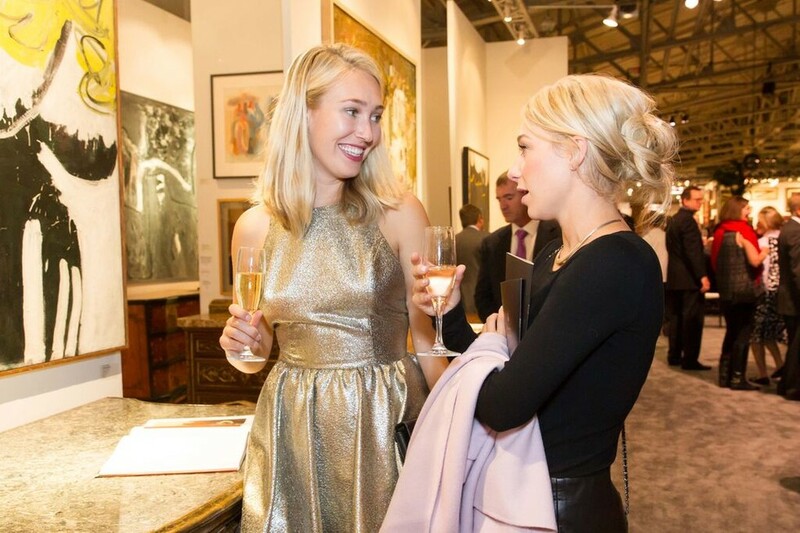 Missed the fun? 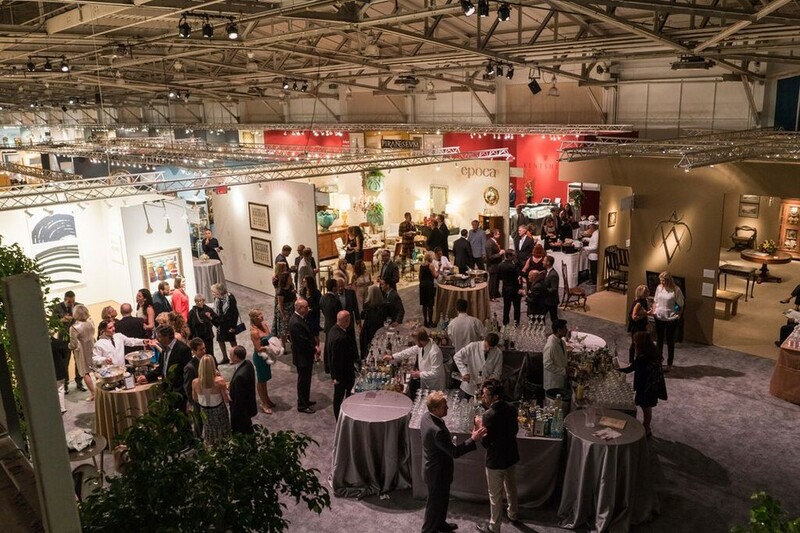 The San Francisco Fall Antiques Show will be back with an even bigger show next year!